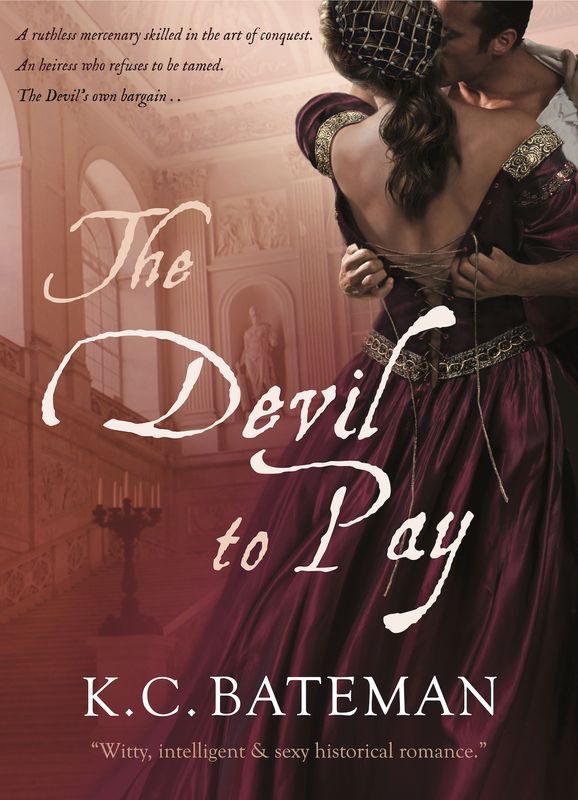 Today’s featured historical romance author is the amazing Kate Bateman! 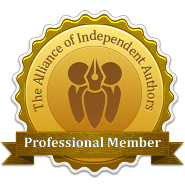 Kate Bateman, writing as K. C. Bateman, is the #1 bestselling author of Regency and Renaissance historical romances. Her books feature feisty, intelligent heroines, wickedly inappropriate banter, and heroes you want to both strangle and kiss. Kate leads a double life as a fine art appraiser and on-screen antiques expert for several TV shows in the UK. She lives in Illinois with a number-loving husband and three inexhaustible children. A witty romantic adventure filled with passion, vengeance, and redemption. Italy, 1492. A ruthless mercenary skilled in the art of conquest. An heiress who refuses to be tamed. The Devil’s own bargain . . .